Hugh has purchased one car / family ticket. It will provide entry for 4 people. This looks like a great photo opportunity for our members – for action shots, details from the static ground displays, and people shots. Some of us will be car pooling from the small car park on the western side of Marae Lane, Waikanae at 7.30am on the 31st. Entry Costs: $10 a person or $30 a car. 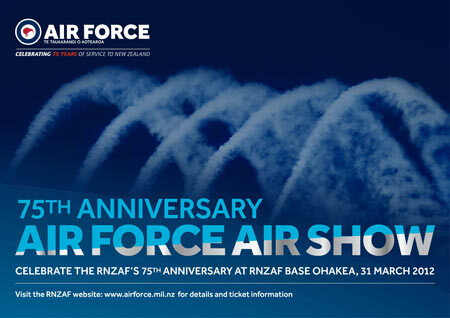 The RNZAF web site has lots more information. Any further questions? Contact Hugh Scott. Well look here – another public beta from Adobe to play with. They have just released Photoshop CS6 Beta. But be careful with your Internet datacap – it’s a 1.7 GB download for Windows! The Mac download seems slender by comparison at 984 MB. Russell Brown has done a video on his six favourite features of this release. It’s available on the Photoshop Youtube channel, along with a lot of other “sneak peeks”. The “Content Aware Move” tool is particularly interesting. The Raw processor is similar to the new develop tools for the recently released Lightroom 4. CS6 does look nice. But remember the Beta will expire in a few months, and then it’s time to pay the Adobe Tax again for those who wish to upgrade from an earlier version. Some of us will be car pooling from the small car park on the western side of Marae Lane, Waikanae at 8am on the 31st. This should be an excellent session. 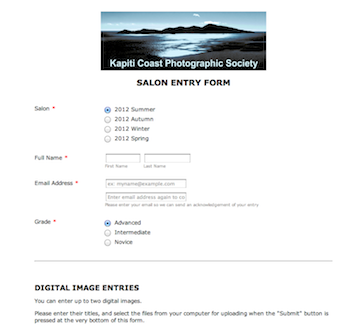 With our new online salon entry form and enthusiastic new members, we had a bumper crop of entries. Bruce Girdwood will be judging. He’s a great photographer and a very experienced and PSNZ-certified judge. He convened the recent panel which selected the Open Projected Images for NATEX. Bruce will be providing constructive comments and ratings on 24 print entries and a record 29 digital images. 12 of the digital entries are from novice grade, which is great to see. Actually, they will all be great to see. Don’t miss it. See the information and reminder below – time to register for the PSNZ National Convention if you haven’t already done so. I can vouch for the friendliness and hospitality of the people. And for the delicious oysters. I spent last weekend in Invercargill to observe the NATEX Selection process, and learn as much as possible about how it works, since KCPS will run NATEX in 2013. Speaking of NATEX, the 2012 results are just out. The selectors set a high standard, with just 114 of 604 open projected image entries selected, 102 of 414 open prints, 80 of 370 nature projected images, and 55 of 187 nature prints. Two images from KCPS members were selected – Shona Jaray with an open print of “The Coalpit Dam” and me with an open print of “Incoming“. We have a real treat in store for our meeting at 7:30 pm on Monday 12 March. 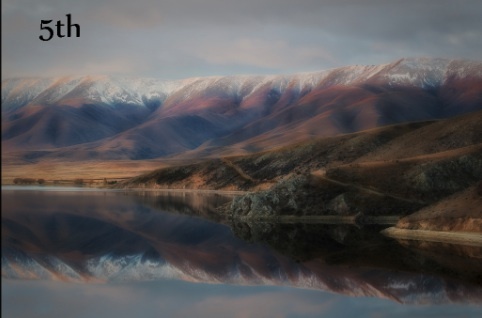 Our guest speaker will be NZ Herald Photographer, Mark Mitchell. 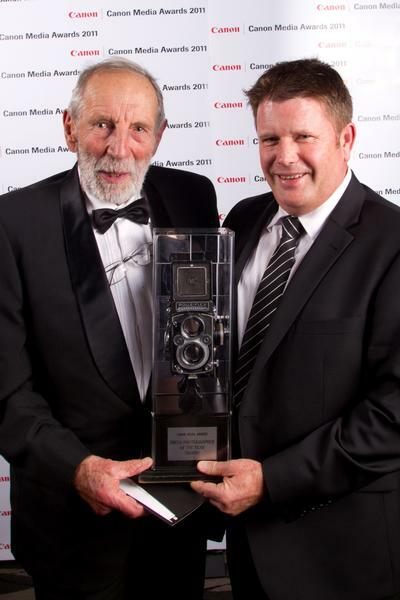 Mark won the “Photography – Senior Best Portfolio of Six Pictures” category in the 2011 Canon Media Awards. His portfolio of six images can be seen at the NZ Herald site, with other details and photos at infonews.co.nz . In his presentation, Mark will share some of what it’s like in his profession these days, including the increasing role of video as well as stills. Entries are due by Monday – up to two prints (either colour or monochrome), and up to two digital images (up to 1600 pixels wide and up to 1200 pixels high). Please use the brand-new online entry system to submit full details of your entry and upload your digital images, then bring along your prints to the meeting. 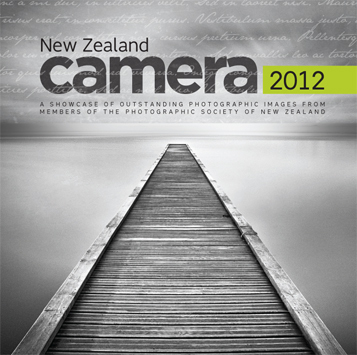 The New Zealand Camera team wish to advise that copies of New Zealand Camera 2012 can now be ordered on the PSNZ web site at a cost of $40.90 plus distribution costs. If you wish to order a copy of the book, please go here. P.S. From Neil .. it’s a very good publication with lots of wonderful images including, um, one from me (Orkney Vista) and one from Peter Beddek (Front Row). Picture of people taking pictures of people taking pictures of ..
We had an excellent turnout of 15 people for the first meeting of the year. Since it was such a lovely evening, we took photos out on the balcony and down by the river first, and then went inside for Murray’s informative presentation about the basics of aperture, shutter speed, ISO, and exposure adjustment. A lively discussion followed, which moved into the subject of audiovisuals. The plan for the next session (Monday 2 April) is for a kind of “show and tell” on audiovisuals. 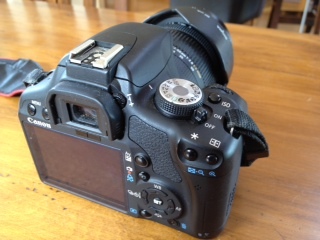 Those (who wish to) should prepare an AV of up to two minutes, with up to 30 images. Don’t forget the rule of thumb that each image should be displayed for no longer than around 4 seconds. Each AV will be shown, and then the author will explain how they did it. For those on Windows who don’t already have some kind of Audiovisual programme, Windows Live Moviemaker from Microsoft looks quite good, and is a free download. You need to be on either Windows Vista or Windows 7 for this, though. If you are on Windows XP then something different called Windows Movie Maker should already be installed in your system if you have updated to Windows XP Service Pack 2, and is worth a try. Feel free to add comments below if there is other software you prefer to use to make AVs – free or otherwise. As a Mac person I use and like Fotomagico, but there are many different packages available. 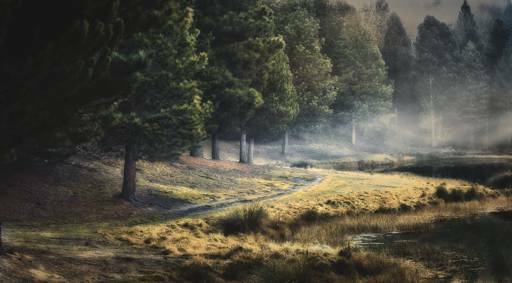 Congratulations to Shona Jaray, who has placed again in the first round for 2012 of Canon Online, coming fifth with her image “Fading Light on the Hawkduns”. It is no mean feat to get into the top 10 for the Canon Online – the judge also said “I could have easily selected 30 images that would be Honours images from the 115 images entered.” Well done, Shona! Don’t forget that Monday night is the first meeting, for this year, of the Development Group. Murray Woolcock has planned out the year’s programme to take people from the very basics of using your camera through to post-processing to make those WOW! images. 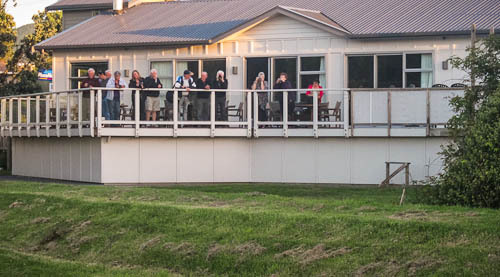 The Development Group meets at 7.30pm on the first Monday of the month from March to November in the same place as the regular KCPS meetings, i.e., the Otaihanga Boating Club. For the first meeting Murray will present a brief powerpoint covering the basics of exposure control including shutter speed, aperture, ISO and exposure compensation. Then we will go outside and try out these techniques with our own cameras. We have it on good authority that the weather is going to be great, so come along! This is a great opportunity to learn from some of the more experienced members!